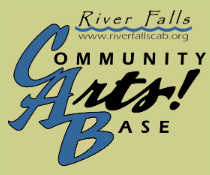 The River Falls Community Arts Base requests the pleasure of your company at CAB’s 24th-Annual Spring Arts Gala, a Roaring Twenties Soiree, on Saturday, April 27, 2019, from 6-11 p.m., at River Falls Golf Club, 2120 E Division Street, River Falls, Wisconsin. With music by Mouldy Figs Variety Jazz Band. 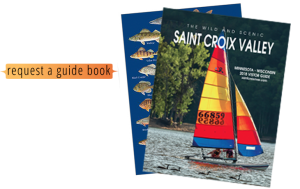 Help support and promote the arts in River Falls. Proceeds benefit the River Falls Community Arts Base and support community arts programming like Music in the Park, Community Barn Dances, Art on the Kinni, and more!